When it comes to social media platforms, for many businesses, LinkedIn is the one that is far underutilized. Many businesses spend their digital marketing dollars on Facebook and Instagram ads when the truth is 80% of B2B social media leads come from LinkedIn. 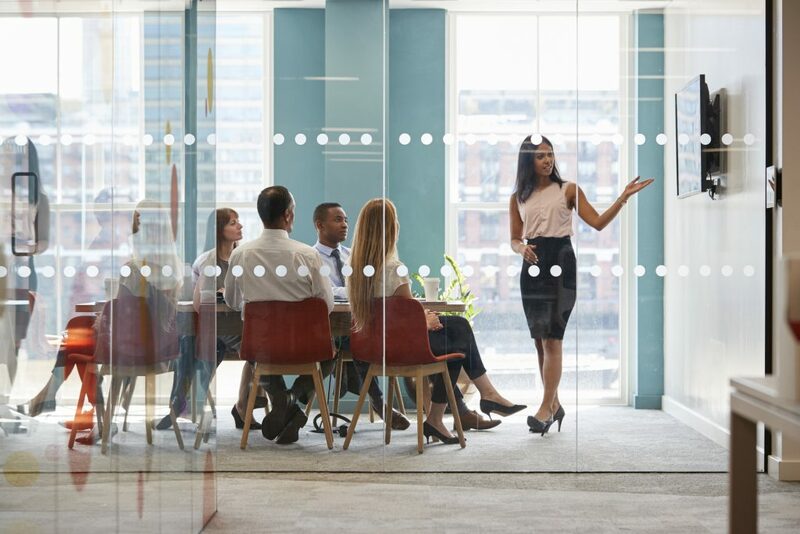 For far too long, people have viewed LinkedIn as a place where professionals can keep an online presence with their credentials, and businesses pop in here and there also. But company pages on LinkedIn are another great way to create B2B leads if you know how to do it right. 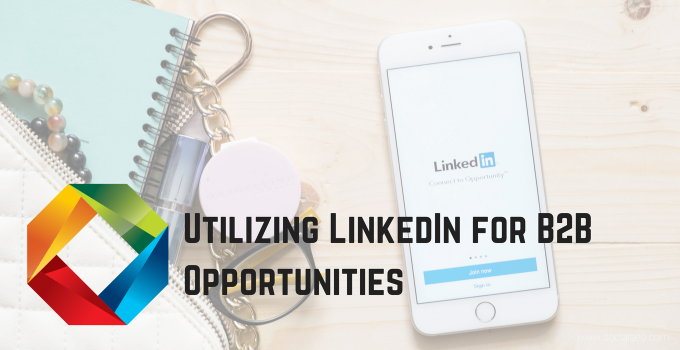 In this post, we want to fill you in on some ways your business can get the most out of LinkedIn so you can start getting real business from this networking site. The first thing you need to know about LinkedIn ads and why they are so effective is that there are so many more filters than other social media platforms that allow you to only pay to advertise to your niche audience. Think about it. LinkedIn profiles include information like current job, past jobs, schools attended, member skills, and field of study. On Instagram and Facebook, member information can be much more limited. LinkedIn ads are also very friendly to businesses with various budgets. Companies can choose from a variety of ad packages that suit their needs—like cost-per-click, cost-per-impression, and cost-per-send. Another thing that makes LinkedIn ads effective is that there are a number of ways to do them. Sponsored content runs as an ad in your audience’s feed. Sponsored InMail sends personalized messages right to your audience’s inboxes. LinkedIn ads aren’t the only way to generate B2B leads on this platform. In fact, your company profile is a great way to speak directly to your target audience. Instead of viewing your company page as a place to share about the history of the company and talk about the business’s success, use your page to identify who your audience is and let them know why they should choose you. Thinking about your company profile page as a lead generation page is critical. To do so, you need to make sure the header image is eye-catching and draws viewers in to keep reading. 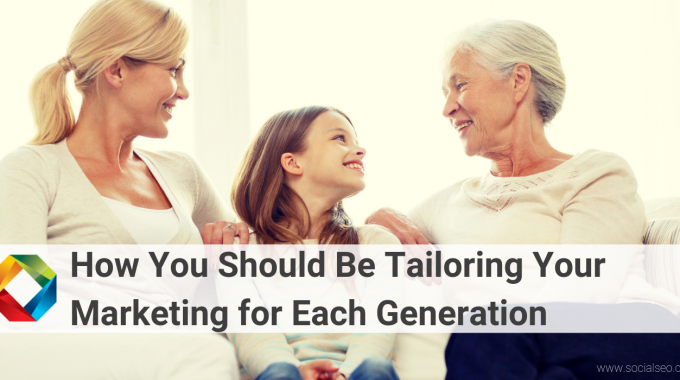 Your company description needs to grab the attention of your target audience as well. Shifting the focus of the page from your business to your potential client’s business is essential here. Publishing valuable content is the up-and-coming way to get your business in front of more eyes without seeming pushy or sales-y. LinkedIn feeds used to be limited to articles from just a select few writers, but now anyone can publish content. Writing short articles that are interesting and informative shows your company will bring value to other businesses and individuals. 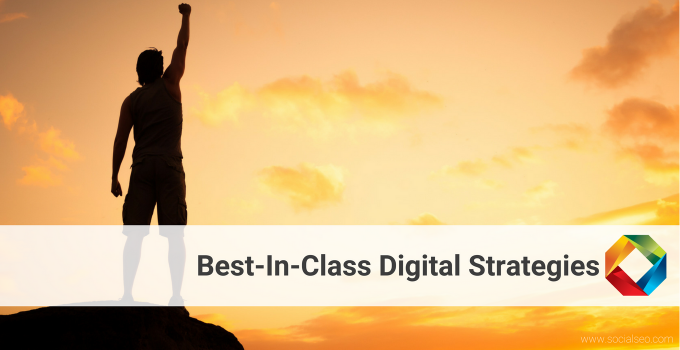 Free content like thought leadership pieces is the perfect way to let others know what your business is all about. When you give material that is useful for free, people and companies are more likely to tap into your paid content or services as well. LinkedIn ads, giving your business LinkedIn page a fresh look and purpose, and publishing thought leadership pieces that help your audience are all great ways to start capitalizing on all LinkedIn has to offer. You may be surprised how many meaningful connections you make! Need help optimizing your LinkedIn profile and other Social Media profiles? Leave it to the Social Media experts at SocialSEO. Contact us today for a free consultation. 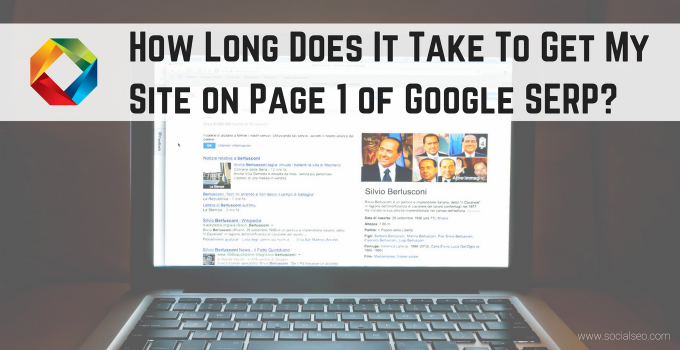 How Long Does It Take To Get My Site on Page 1 of Google’s SERP?